Drake is going on tour. 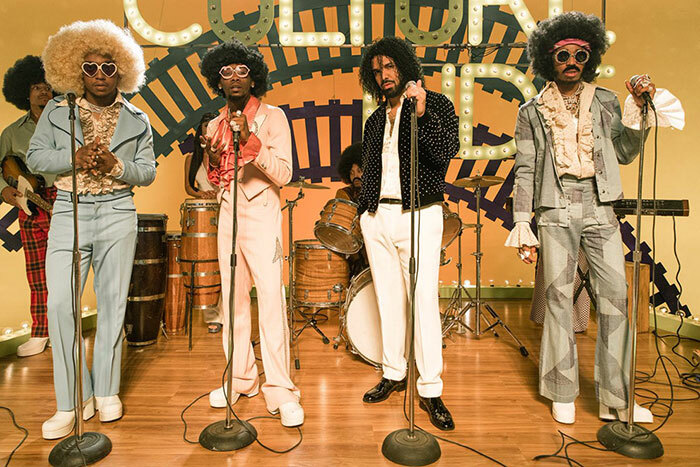 The 31-year-old announced the “Aubrey and The Three Amigos Tour” on Monday. Drake will be joined by “Walk It Talk It” collaborators Migos and special guests on the North American leg through the summer and fall. The 41-date tour starts July 26 in Salt Lake City. Drake’s last studio album came in the form of ‘Views’ in 2016. He followed it with his ‘More Life’ playlist project in March 2017 and ‘Scary Hours’ EP in January of this year.